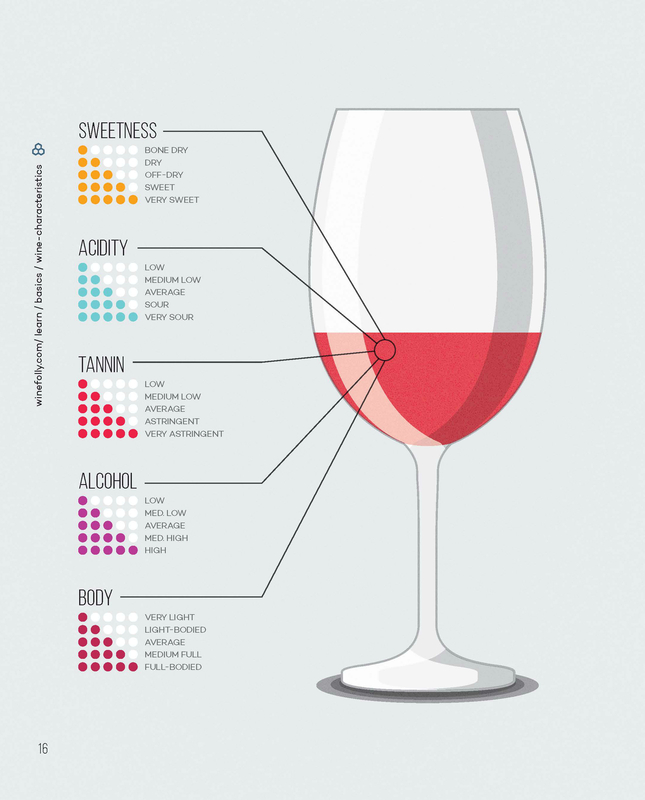 Wine Folly: The Essential Guide to Wine will help you make sense of it all in a unique infographic wine book. This visually striking new bible for the next generation of wine drinkers is unlike any guide book that has come before it. 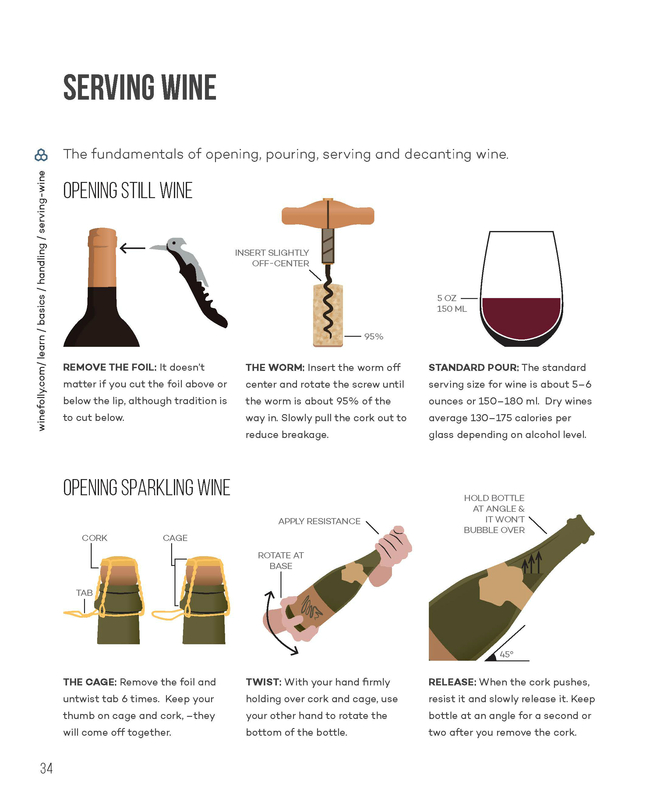 By simplifying complex information on everything from tannins to wine regions to “how to saber champagne without blinding your guests” with entertaining infographics, Madeline Puckette proves that learning about wine should not be dry, impenetrable or intimidating. Why learn about wine? Because there’s more to wine than house white and house red. And because a little bit of wine knowledge goes a long way to opening doors to new flavors, styles and experiences. But where to start? No one likes feeling overwhelmed in the wine aisle, and too often we rely on arbitrary ratings, ambiguous tasting notes or the label design. Wouldn’t it be so much better to walk into that wine store, to confidently find your favorite wines or to choose something new and exciting and leave 100% satisfied? Imagine no more. 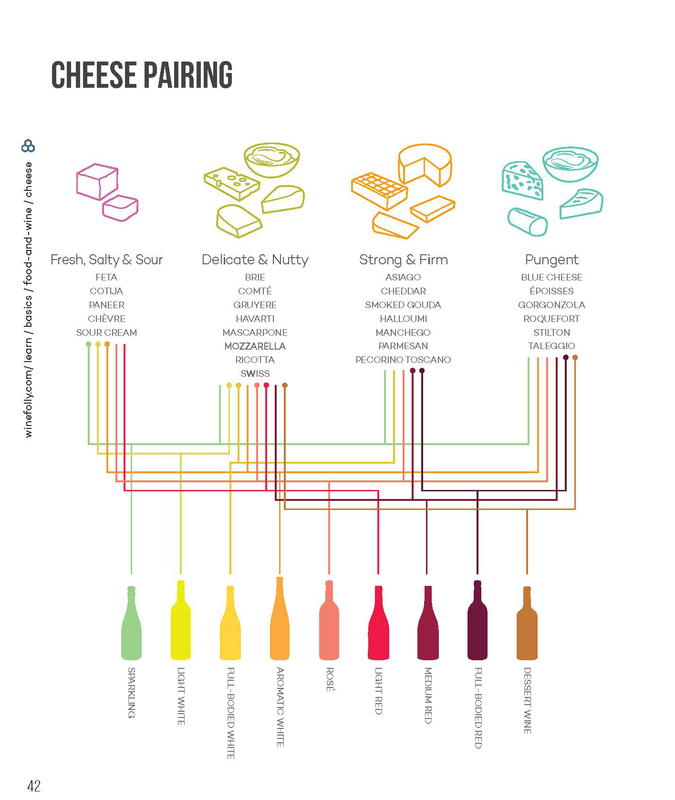 A completely fresh, totally accessible guide to wine is finally here. 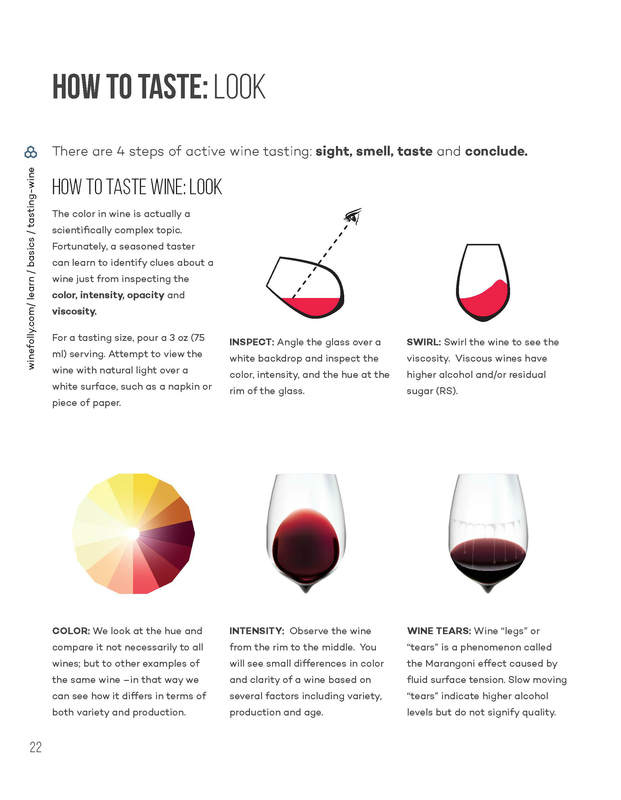 Wine Folly: The Essential Guide to Wine is for anyone who likes to drink great wine. In this debut book–a new bible for wine for the 21st century–you’ll find: detailed taste profiles of popular and under-the-radar wines, a wine-region section with detailed maps and quick tips on storing, tasting and serving wine. Madeline Puckette is a certified sommelier with Court of Master Sommeliers, and has traveled extensively into the world’s wine regions. Her prior background in design inspires the content at winefolly.com, and her work has been used by Wines of France, The Court of Masters Sommeliers and the Guild of Sommeliers to help wine professionals learn. In 2013, Wine Folly was named Wine Blogger of the year by the International Wine & Spirits competition.